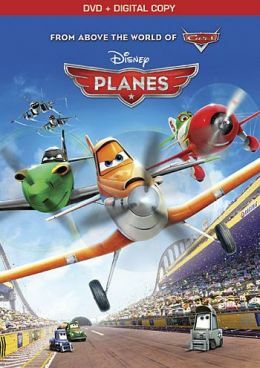 In 2013, Disney released their film, Planes, theatrically. Sort of a Cars in the air, it proved to be a modest success. Disney was so sure of this happening that they even planned a release date for the sequel BEFORE the first one was even released! And it’s this sequel we’re looking at today! 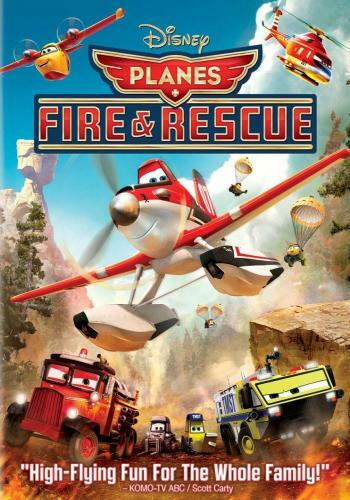 ‘Planes: Fire & Rescue’ Opens Up At #3! 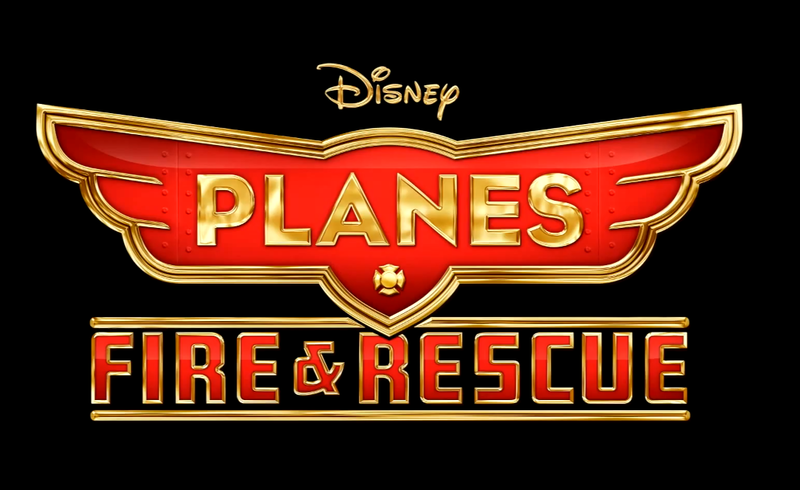 Whether you enjoyed last year’s Planes or not, Disney was adamant about making a sequel to it that they even planned the sequel’s release date before the original was even released! And now, the sequel has been released and opened up at the #3 slot in the weekend box office. The film, which features our main character thrust into the world of fire and rescue missions, made a weekend gross of $18 million. With a budget of $50 million, the film could probably still make some sort of profit. I’ll probably check the film out when it comes to DVD because it actually interests me more than the original, but not so much as to see it in the theaters. 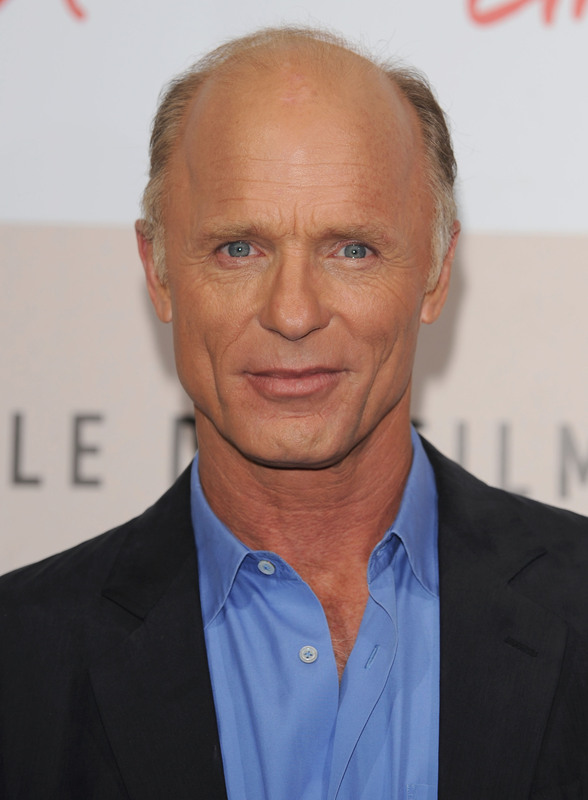 Also, Ed Harris is one of the voices and he’s always awesome! How can anyone dislike this guy? Have you seen the film? If so, how was it? If not, do you want to see it? Let me know in the comments below! 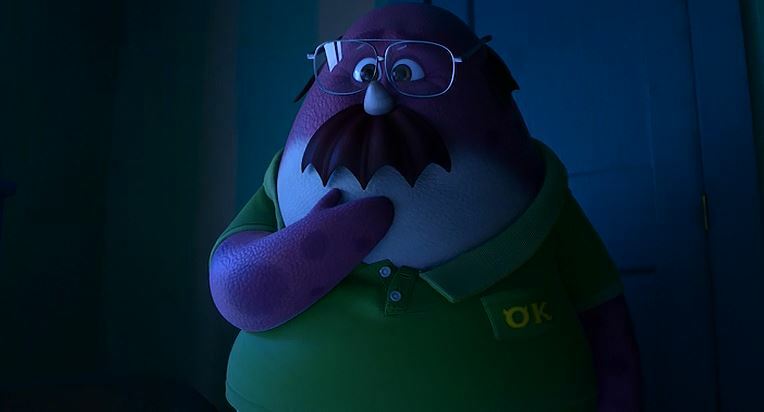 Author The Animation CommendationPosted on July 20, 2014 Categories Animation NewsTags animated film, animated movie, animation, anne meara, brad garrett, brad paisley, cedric the entertainer, dane cook, danny mann, disney, disney animation, disneytoon, disneytoon studios, ed harris, erik estrada, jerry stiller, julie bowen, planes, planes 2, planes fire & rescue, planes fire and rescue, regina king, stacy keach, teri hatcher, walt disney6 Comments on ‘Planes: Fire & Rescue’ Opens Up At #3! 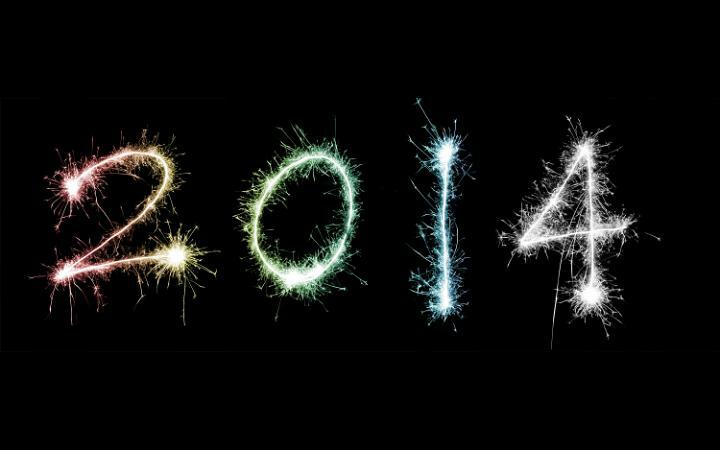 Well, 2013 is about to come to an end, so you know what that means! No, it means that I’m going on vacation! Yep, I’m gonna be gone for about a week, so I thought that I should leave you all with something before I go. And what better thing to leave you with than a preview of what next year has to offer in animated films!